Summer is here!!! The weather has been amazing the last few days (maybe weeks but meh!) 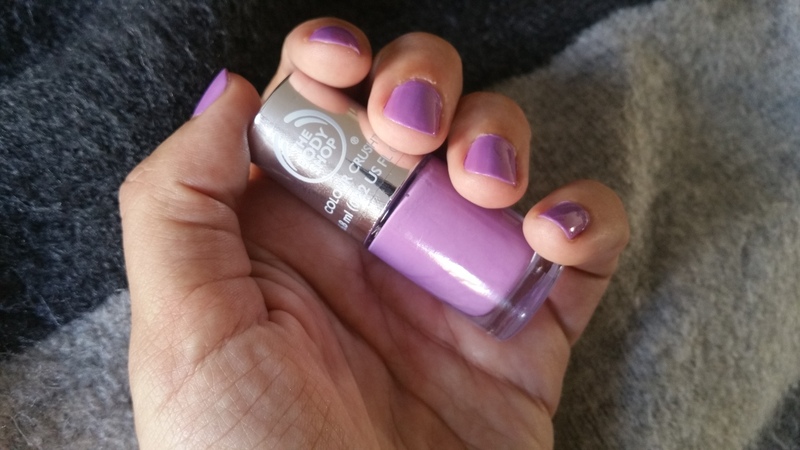 With it being so hot and sunny I thought now would be a fab time to try a newish shade of nail colour from a brand I adore but never used nail wise. I kinda feel like I’m cheating on Kiko right now. Normally Kiko is all I actually wear nail wise but I think they may have a challenge. (That’s just an excuse so I can get more!) No harm in adding some new pieces to the wardrobe. But in all honesty I do love the colour and was both pleased and surprised with the colour outcome. Heck I’m even digging it with my skintone, I’ve caught the sun so my tan has darkened nicely. 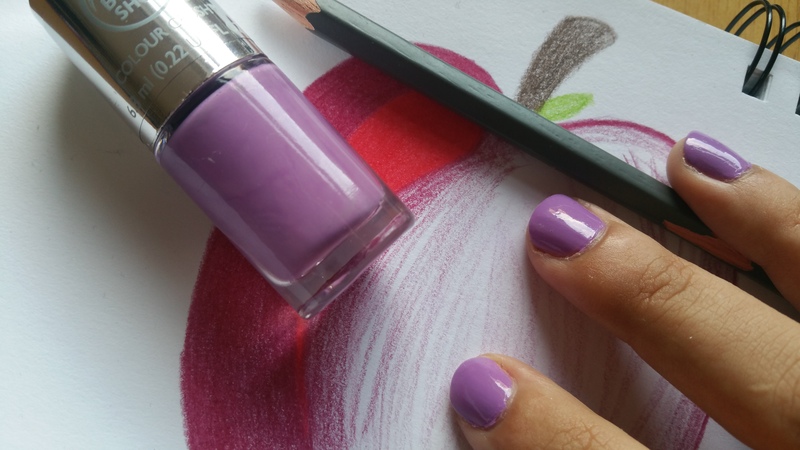 What’s your favourite summer nail colour?? Previous Post Chinchilla Tuesday. Take 2.